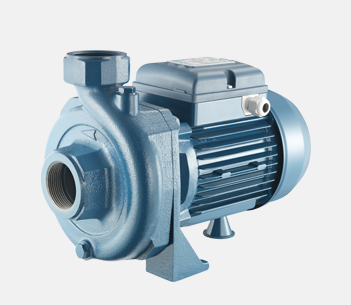 Medium delivery centrifugal pumps for small and medium agricultural applications. Open rotor which allows small solid items to pass through (Ø max 10 mm. ).